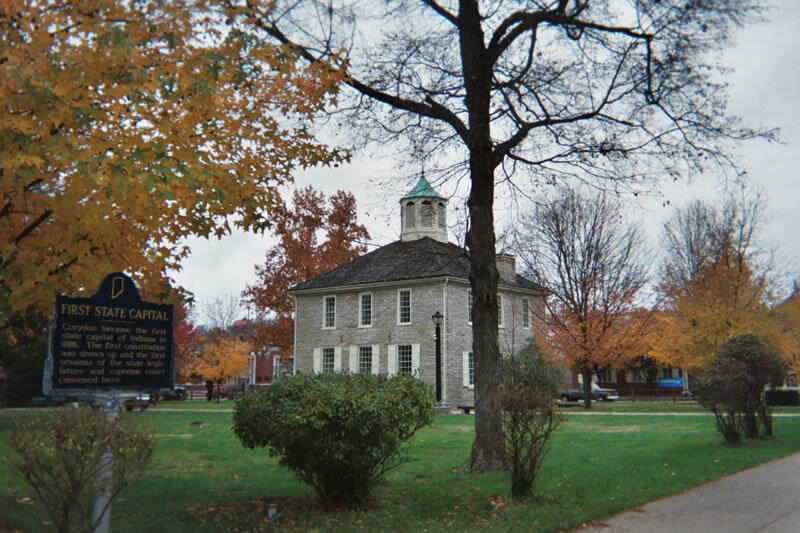 Vincennes lawyer Amory Kinney filed a lawsuit in Knox County Circuit Court in on April 13, 1821 to force General Washington Johnston to release Mary Clark from an indentured servitude contract. Johnston argued that Mary voluntarily signed it on Oct. 24, 1816 and was therefore bound to serve all of its terms. The contract required Mary to cook, clean and sew for Johnston and his family for 20 years, with the only pay being housing, food and clothing. On Mary’s behalf, Kinney argued that if her signature was voluntary, then she should be able to break the contract, and if she couldn’t break the contract, she was a slave. Slaves who were manumitted or freed once reaching Indiana, an alleged free state, could be forced back into slavery and sold in the South if they refused to agree to an indenture. Free blacks in Vincennes were an undesirable segment of the population because it was feared that they would incite indentured and enslaved blacks to revolt. 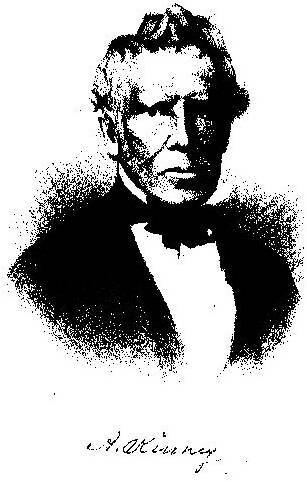 Kinney lost Mary’s case in Knox County on April 21, 1821 but appealed it to the Indiana Supreme Court. On Nov. 6, 1821, the Supreme Court ruled in Mary’s favor and ordered Johnston to release her and pay for her court costs. She was awarded $24.44 ½ cents. While court records show her attorney, Amory Kinney, eventually recovered $10 for his legal fees, no records show Mary ever received her court award.